Gorgeous Roswell Renovation! New paint, carpet, hardwood flooring, fixtures. This 5 bedroom, 3.5 bath home has been completely upgraded and renovated. Grand, open floor plan features beautiful hardwood flooring, kitchen features granite countertops, glass backsplash, and ss appliances. 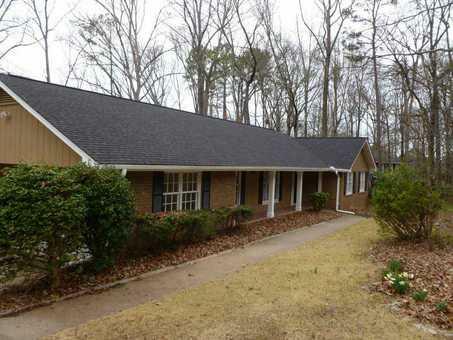 Family room has been opened up and accesses large deck on private wooded lot. Baths have been upgraded and feature all new lighting and fixtures. Wonderful quiet neighborhood. Won't last long!